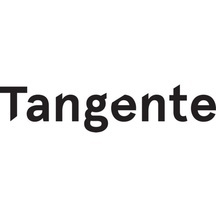 In partnership with Desjardins Caisse de la Culture and KissKissBankBank, Tangente is proud to kick start an innovative project aimed at supporting artists. Eight artists from Tangente’s next season received a training session provided by Desjardins Caisse de la Culture and Nathalie Courville, KissKissBankBank’s Canadian ambassador, who is an expert in communications and funding in the culture field. HEC Montréal was also part the training with Professor Renaud Legoux who gave a workshop about marketing of cultural industries. Each artist received in-depth training in personal funding for self-employed workers and cultural organizations, and in how to create and manage a fundraising campaign. The artists are entirely responsible for the planning and the management of their own campaigns, and Desjardins Caisse de la Culture adds 500$ to the first 1000$ the artists raise. My name is Jessie Garon and I am the Creative Director of Vazari Dance Projects. I would like to thank you for supporting our crowdfunding campaign. [decoherence] is a 25 minute performance structure developed from my interest in quantum entanglement. This is a theory that speaks about the connections between particles on an atomic level. The consequence of this theory is that if you move a particle on one side of the universe, its entangled partner will mirror that movement on the other side, at the same time. The product of these entanglements is constant subconscious interaction between everything and everyone, regardless of proximity. [decoherence] is my attempt to understand, through replicating with the body, the physical laws that unite us all and the mystery of connection. The performers create the timing of the work by simultaneously making real-time decisions, cultivating a charged intensity in their relationship. In order to achieve each physical task together within the improvised structure, the dancers must remain intensely connected to each other at all times. The entire concept of [decoherence] rests upon this connectivity so as viewers we feel involved in the suspense and desire for their success. 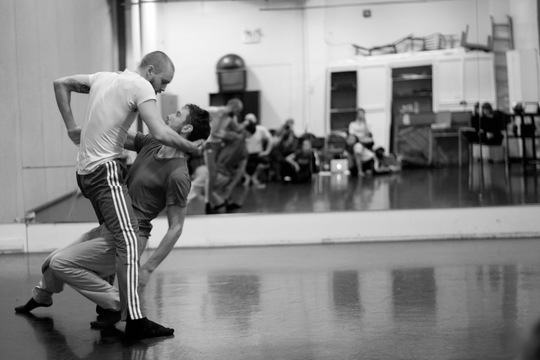 For it's presentation in Montreal, the piece will be performed by two male identified performers, award winning circus performer Guillaume Biron and Dora nominated dancer Jarrett Siddall. I started creating partnerwork for the two of them back in 2014 and was immediately struck by their chemistry. This work is gender neutral, and because of the fluidity of it's score, depends heavily on the compatibility of it's cast. 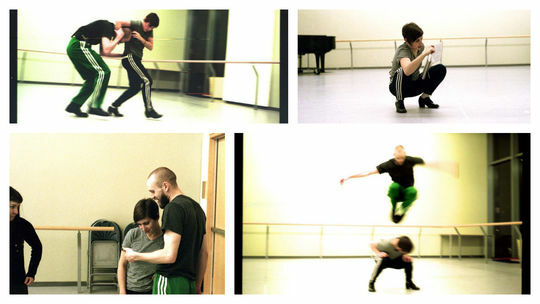 Guillaume and Jarrett's unique yet complimentary approaches to the work make them ideal performers. Shannon Lea Doyle - (Production Stage Manager / Scenographer) Shannon Lea Doyle is a Dora award winning performance designer and sculptor from Toronto. She collaborates with theatre, dance and performance artists to create visions of space, light, and clothing. She has worked with Soulpepper Theatre, Crows Theatre, Company Theatre and more. Jarrett Siddall - (Rehearsal Director / Performer) Jarrett started his career in Alberta with Shumka, a Ukrainian dance company. He is a graduate of The School of Toronto Dance Theatre, and was a company member with Toronto Dance Theatre for five seasons. He has worked independently with Serge Bennathan, Joe Ink, William Yong, Peggy Baker and more. Lyon Smith - (Sound Designer) Lyon is a Dora Award winning sound designer and actor who has worked for company's including Sore for Punching You, Canadian Stage, Factory Theatre, Tarragon, Necessary Angel and more. Guillaume Biron - (Performer) Native of Bordeaux France, Guillaume is a graduate of the National Circus School of Montreal, QC. Upon graduating he toured internationally with Les 7 Doigts De La Main for three years.Currently Guillaume is Co-Artistic Director of Montreal circus company Throw2catch and works with contemporary dance artists Stéphanie Decourteille, Estelle Clareton, La Grande Fente, and Vazari Dance Projects. Jessie Garon - (Artistic Director / Choreographer) Jessie Garon is a graduate of The Edmonton School of Ballet and The School of Toronto Dance Theatre. She interned with Danielle Agami’s ‘Ate9 dANCE cOMPANY’ in 2013 and Independently, has worked with ‘Anandam Dance Theatre’, Jennifer Dallas/Kemi Contemporary Dance Projects, Lemi Ponifasio/MAU (New Zealand),and Serge Bennathan. In 2014, Garon co-founded ‘Vazari Dance Projects’ (VDP) with Anastasia Shivrina. The funds we raise will be used to help cover travel costs (includes rental van, and gas), per diem, and an honorarium for rehearsals. What is PLUNGE || The Cabaret? 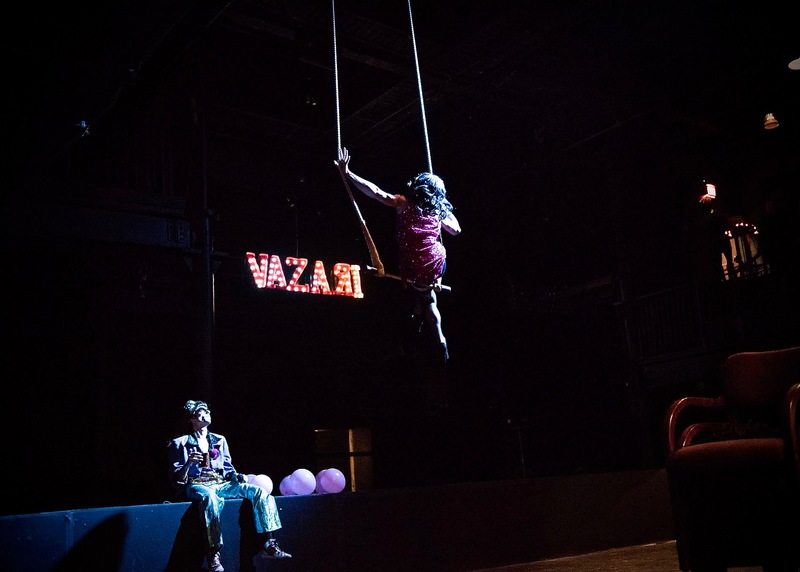 Every fall, Vazari produces PLUNGE || The Cabaret as a fundraiser and season launch event that brings together a diverse roster of incredible performers from Montreal and Toronto. 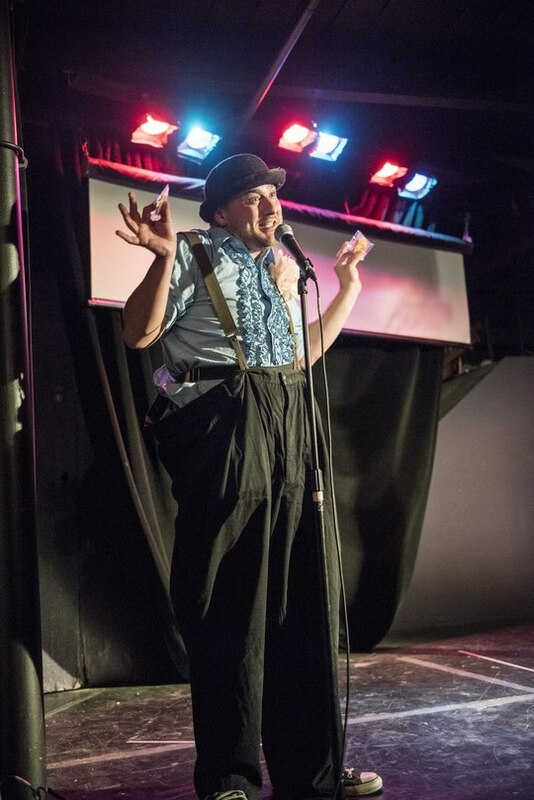 This one night extravaganza included, dance, clown, opera, juggling, comedy, musical theatre, live music, trapeze and Magic, all hosted by the talented and hilarious Tim Walker! 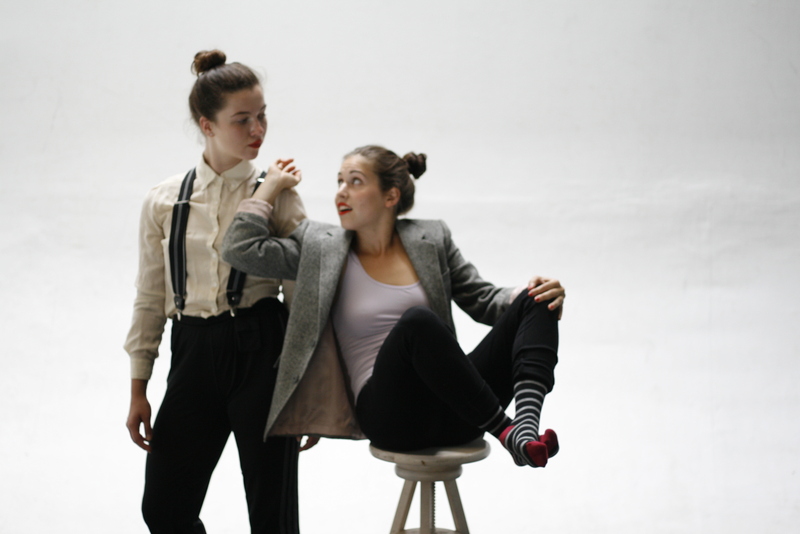 Vazari Dance Projects is an emerging company exploring new means of creating and administrating multidisciplinary work. We are firm believers in the possibilities of hybrid exploration. Unlike many large established companies we not have a bed of private and corporate donor support. We are also still not operationally funded - and still function project to project. So we need people like you to help us make this project possible! It is so important to have an open and active dialogue between artistic communities, in order to stimulate their growth and relevance.This campaign will support the invaluable act of bringing a work on the road. Sharing this piece will be a great milestone in the development of our company and the artists involved. You will be giving us an opportunity to gain supporters in a new community, to develop markets and networks with new presenters, discover future artistic collaborations, and much more. We appreciate your consideration and support. Shout out on Vazari Dance Projects social media! @vazaridance. 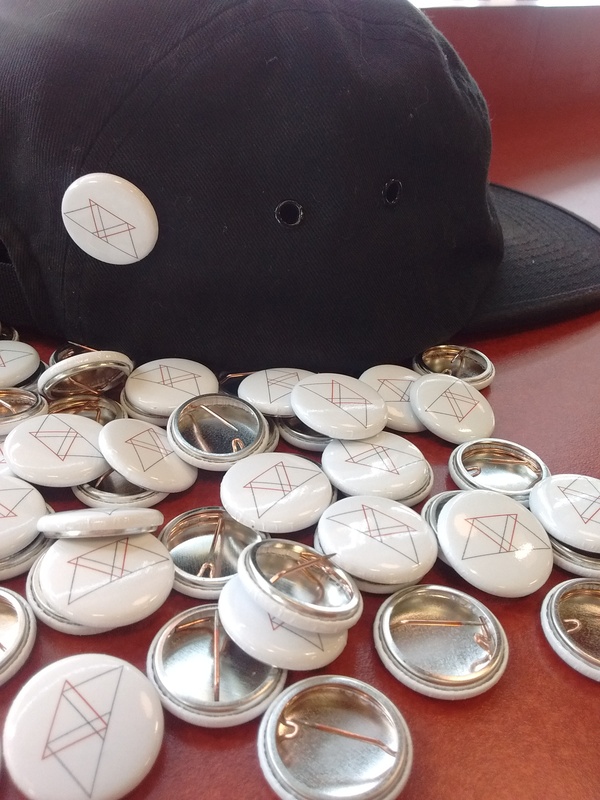 We will also send you a Vazari Dance Projects Button. We will mail you a high resolution [decoherence] press photo of your choice taken by photographer Lyon Smith signed by the Artistic Director. You will also receive a tax receipt. We will also send you a Vazari Dance Projects hat || You will receive a tax receipt. We will mail you a high resolution photo of the work signed by the Artistic Director. 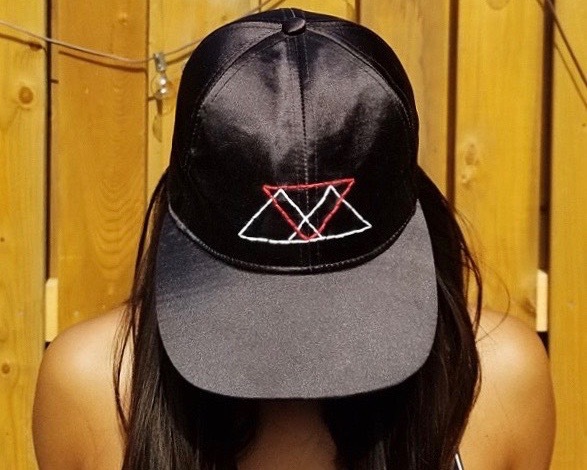 || We will send you a Vazari Dance Projects shirt or hat (your choice). || You will be invited to a private rehearsal/showing of [decoherence]. || You will receive a tax receipt. You will receive a VIP table at our annual fundraiser Plunge - The Cabaret at Buddies in Bad Times Theatre includes entry for four. || We will mail you a high resolution photo of the work signed by the Artistic Director. 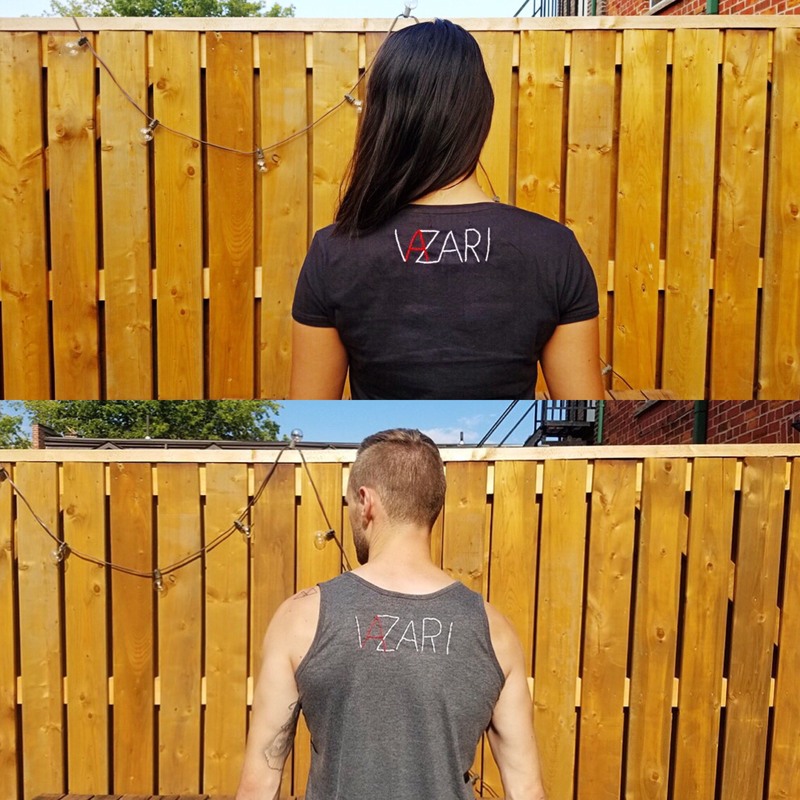 || We will send you a Vazari Dance Projects shirt or hat (your choice). 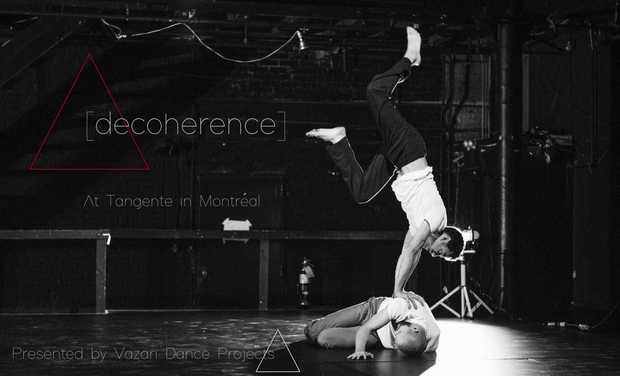 You will be invited to a private rehearsal/showing of [decoherence]. || You will receive a tax receipt.